As previously mentioned, states and their counties were each tasked with recruitment quotas to fill and, as a result, Companies to recruit to proper strength. 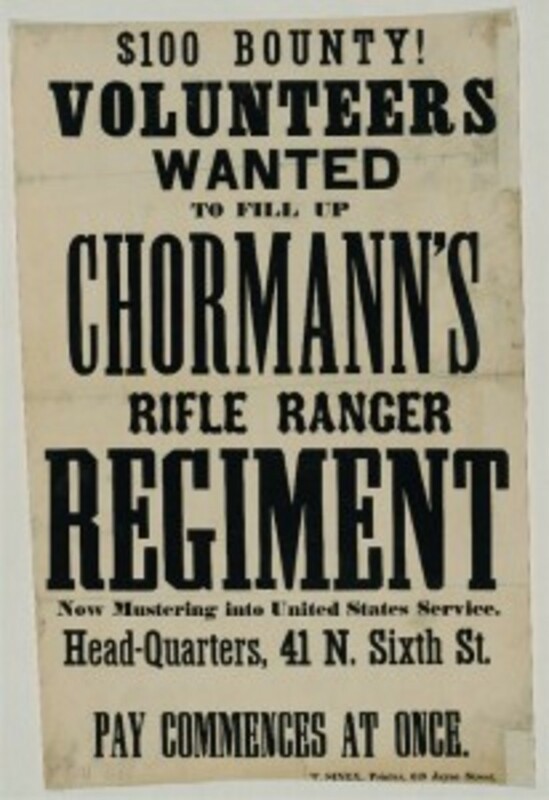 A poster that sought 100 volunteers for a Michigan unit. 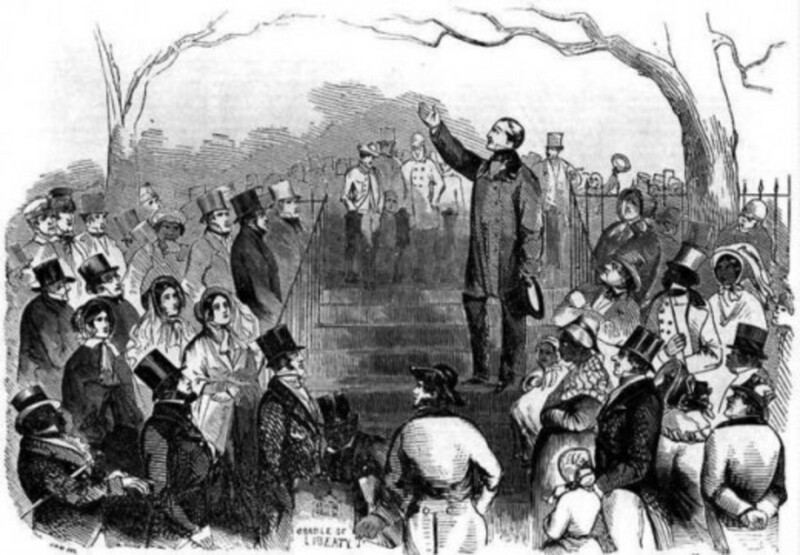 Typical War Rallies included speeches by local and state politicians, town elders, past war veterans, attractive ladies, and anyone else with credibility and skilled in the art of persuasion. Perhaps a few performances by a choir singing stirring patriotic songs were part of it. 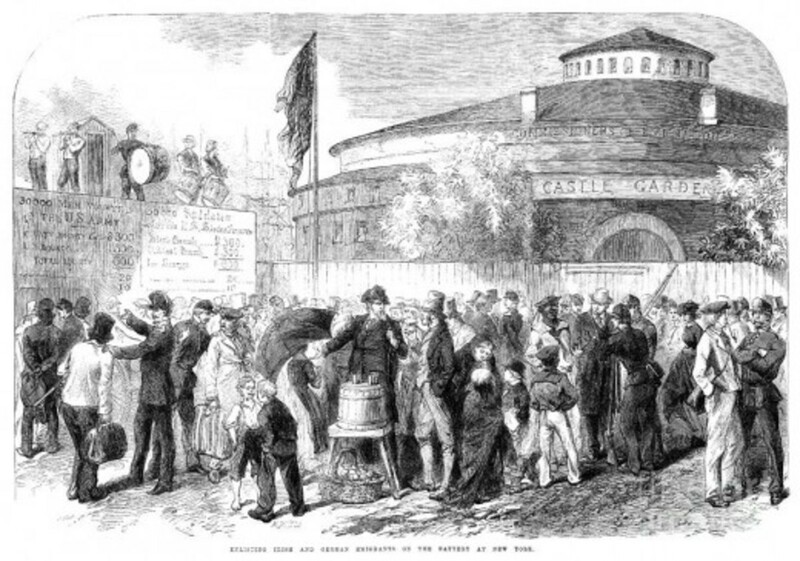 A man, duly persuaded by the goings-on, thus signed his name to the Enlistment Roll that was brought out and announced at various intervals during the rally. As this was NOT A LEGALLY BINDING CONTRACT, rather more of a written declaration of intent, there were always a few that did not quite go through with the actual enlistment. Pride and honor, though, prevented most men from rescinding this intention. Sometime after the rally, perhaps on the same day, the enlistee-to-be reported to the town physician for a medical examination. After stripping off all clothing, the prospective soldier performed various bits of physical activity – jumping around and whatever else was thought to be a good test - in order to determine his level of fitness. The physician then tapped upon the man’s chest and back, for whatever good that test was supposed to determine. He then examined teeth as front teeth were especially necessary in the process of loading one’s firearm (to be discussed in another series). Also, the physician may have measured the man’s height. 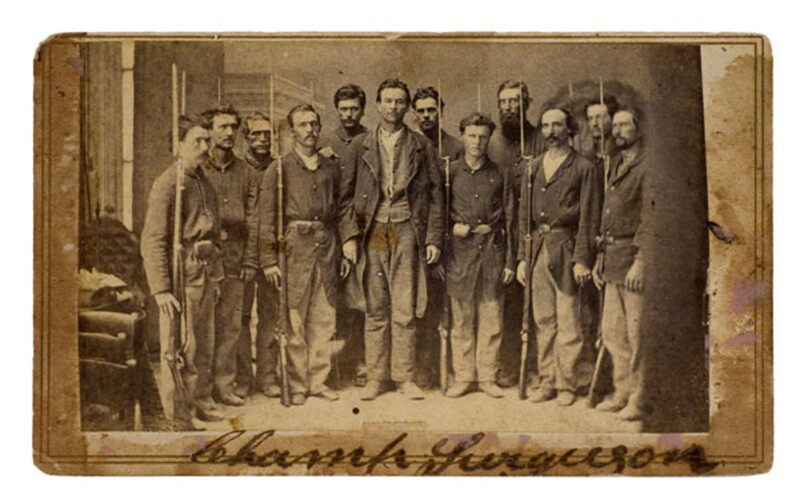 According to Federal Regulations in 1861, the minimum height requirement for an Army recruit was 5’3” (1.60 m). 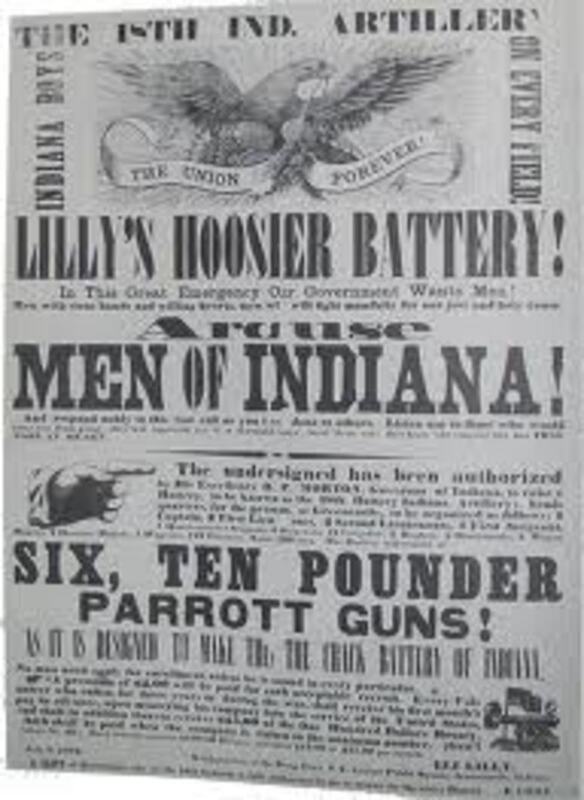 In Late November of 1864, this height requirement was lowered to 5’0” (1.52 m). It is interesting to note that the common range of length of shouldered firearms at that time was between 54” (1.37 m) and 58” (1.47 m). Thus, the Army recruit needed to be only marginally taller than the firearm he would bear! Finally, the physician had the man take an eye test. Upon passing the entire medical examination, the soon-to-be recruit was given a certificate by the physician, saying something to the effect that this man was fit for service. However, so far in this described process, nothing was done that was part of the official army recruitment process. 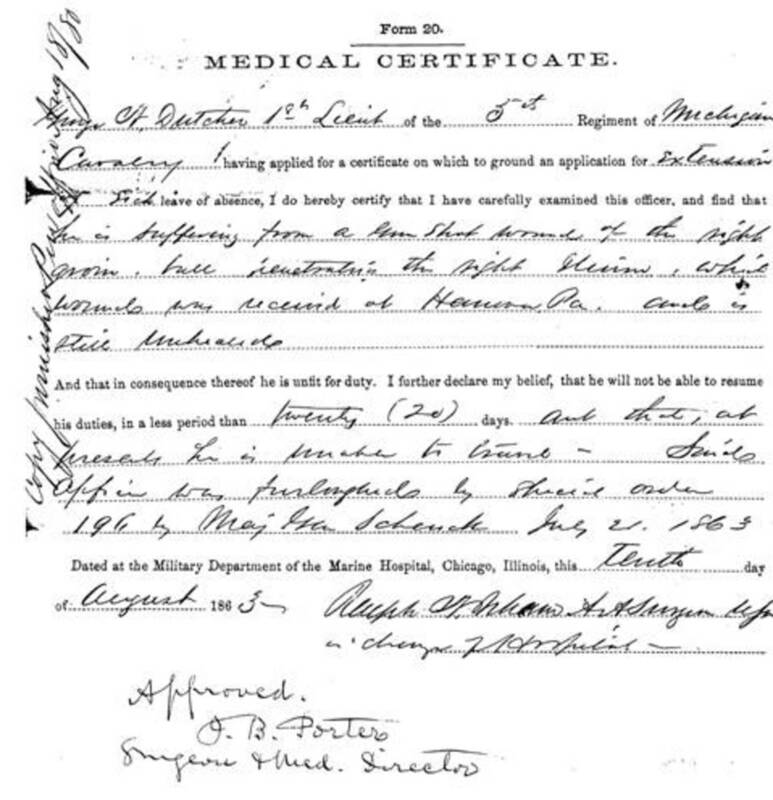 This medical certificate was nothing more than a preliminary declaration that the man was fit, or was not fit, to enlist. The next step for the enlistee was to visit the designated recruitment office. 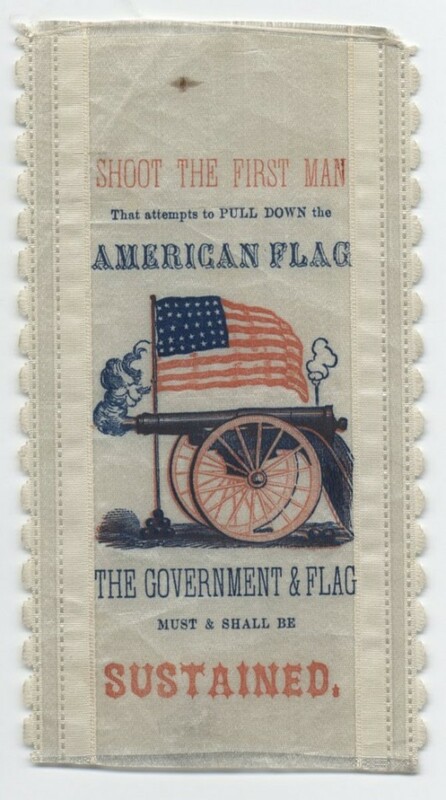 This was otherwise the first step for those who did not attend a war rally and the concomitant preliminary examination. 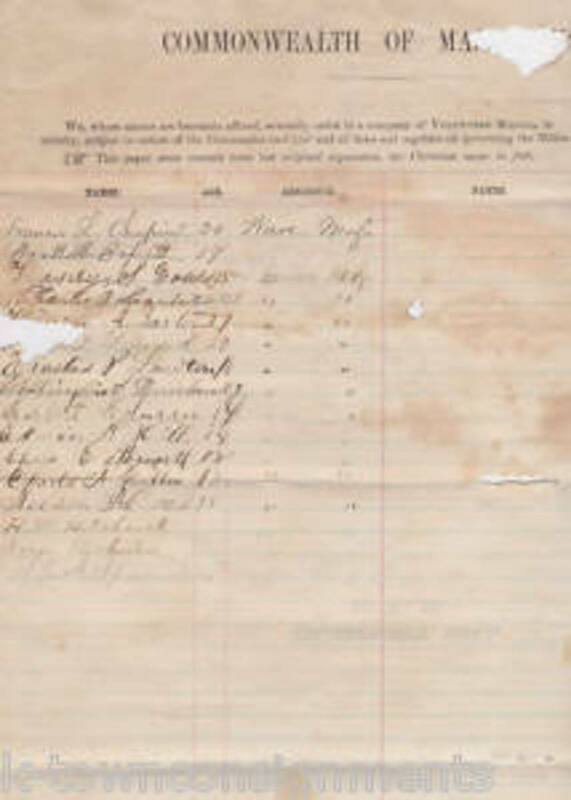 The enlistee signed the Enlistment Roll (this one WAS legally binding) of the Company into which he was joining. He then gave such personal information as his physical statistics and occupation on a Volunteer Enlistment document. He may also have signed a Declaration of Recruit document. This testified that he was not already in bad standing with the United States military, had no known impediments to serving his term of enlistment, and was of proper age. 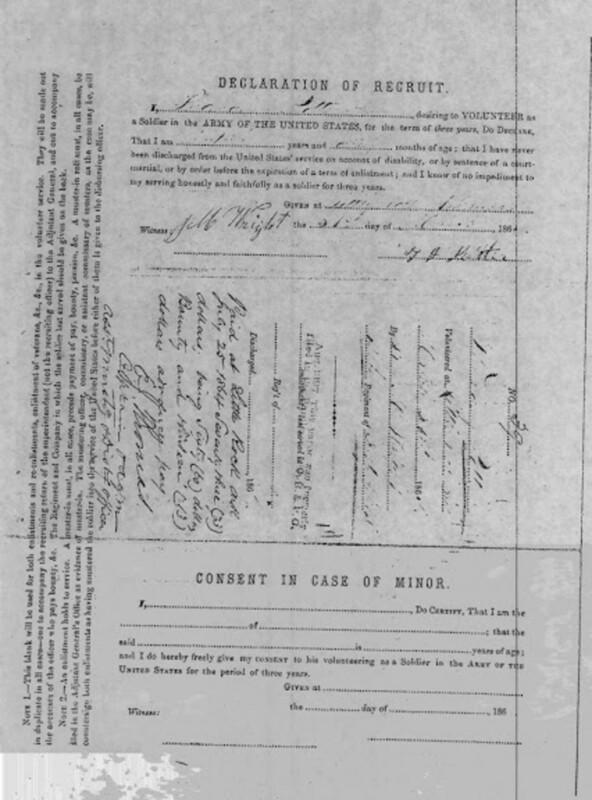 If not of proper age, the document testified that the recruit had the father’s consent to enlist (the father needed to sign and attest to that). A guard then escorted the enlistee to the examining surgeon who undertook the formal enlistment medical examination. This was similar to the already-described preliminary examination. 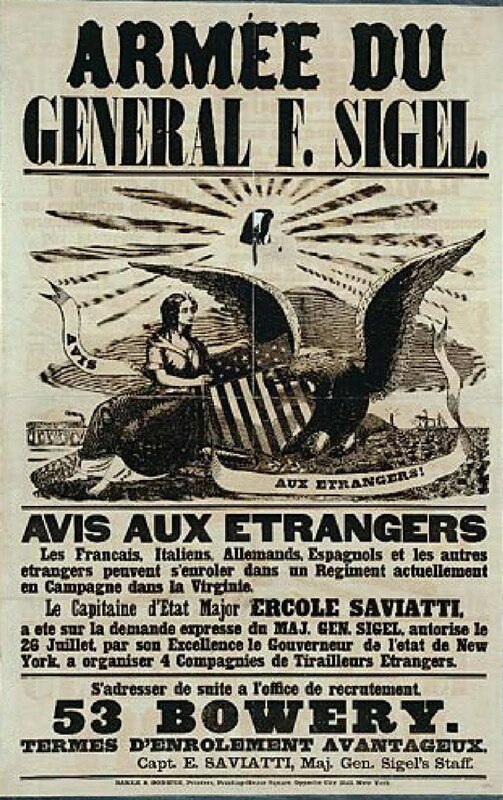 An illustration mocking the Union's desperation in recruitment - those illustrated were from an insane asylum. The artist was Adalbert Volck. 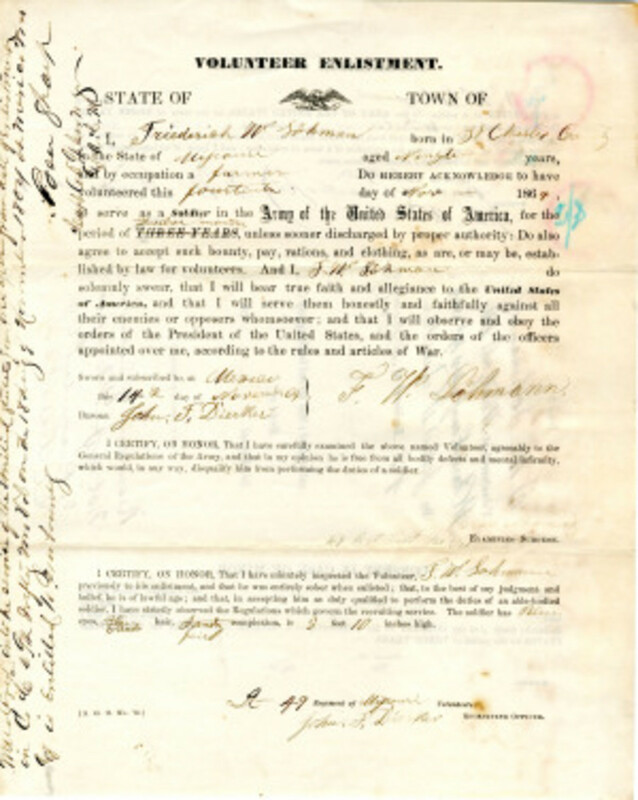 An example of a Declaration of Recruit. Note the Consent in case of Minor section at the bottom. Upon passing this, the enlistee’s next step was to be mustered into service by taking the Oath of Muster from one of the recruiting officers. This oath was one in which the enlistee solemnly swore to be loyal to the United States, to serve against all enemies, and to abide by the orders of the President of the United States and the officers appointed over him. Often, this oath was administered to the entire combat unit by a U.S. Army officer charged with that duty. After the oath, the citizen Volunteer had become a soldier on paper, if not by learned profession. 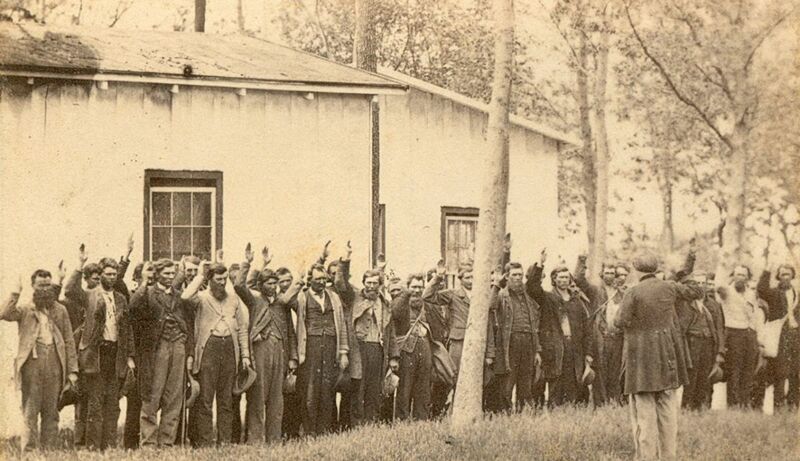 Recruits t(in this interesting case, Confederate Prisoners of War) ake the oath of muster. 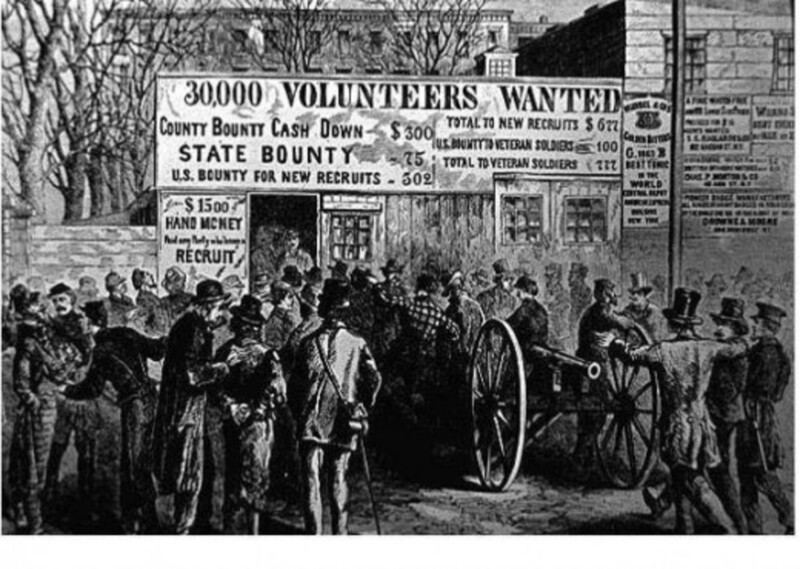 Not every Volunteer, however, was a Volunteer by strict definition. Many were there quite involuntarily. There were several calls for troops during the war, and the desired troop numbers per call ranged from 75,000 to 500,000. 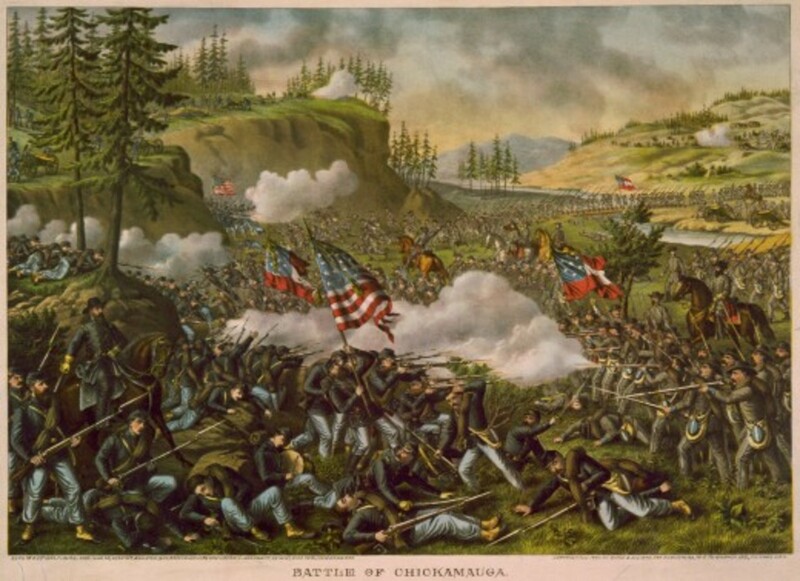 As the war dragged on and casualties grew, it became increasingly difficult for counties, cities, and states to raise their troop quotas for these calls. Conscription (a.k.a. 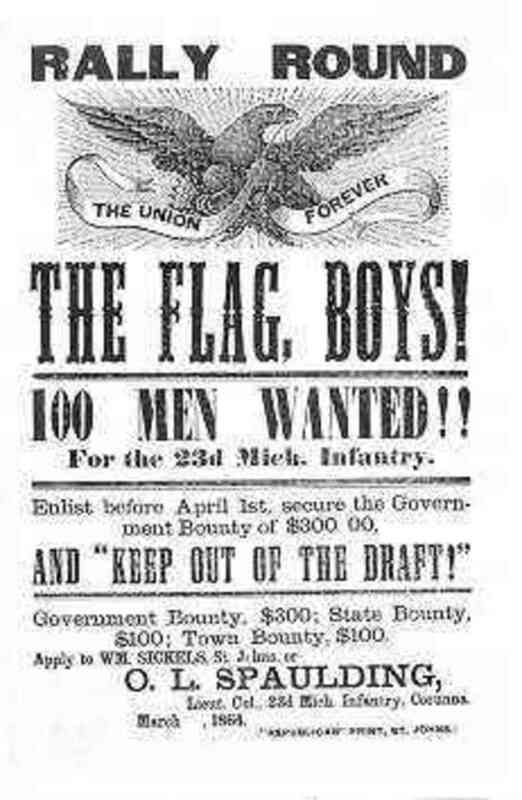 the draft) throughout the Union was threatened a couple of times, as early as 1862, for drumming up the manpower. Fortunately, Volunteers eventually did come forth in sufficient numbers to prevent this practice from going into effect that year. 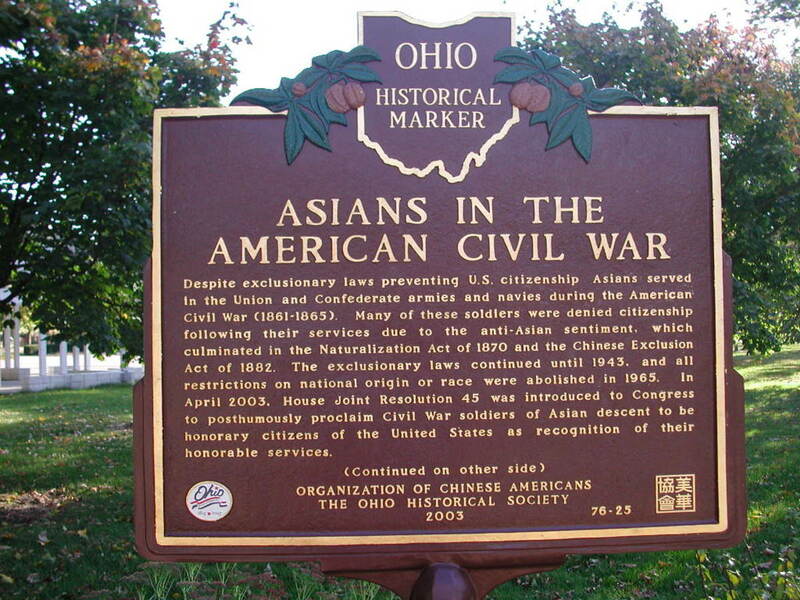 However, by mid-1863, this changed. Quotas were not being filled in many counties in several states, so those states were authorized to raise the differences by conscription. The conscription process was fairly simple. 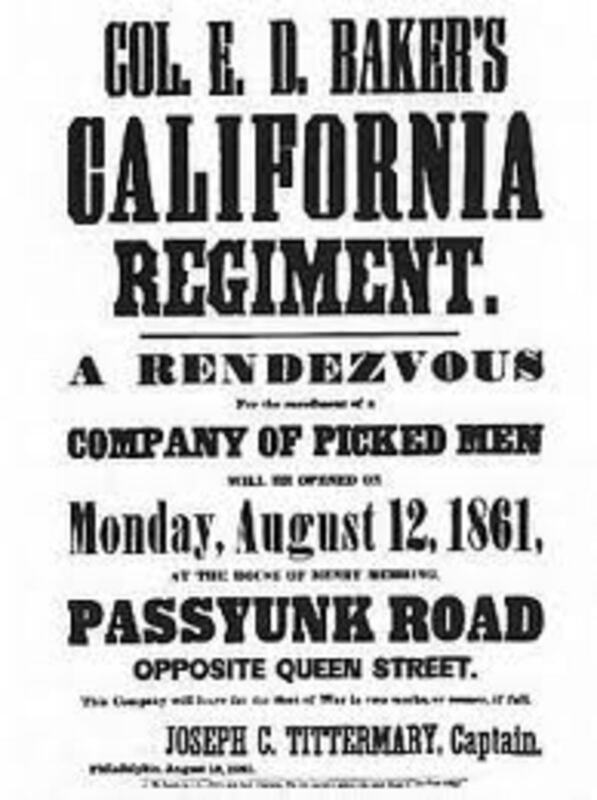 Enrollment officers or agents for the Army went to an under-quota county and took the names of all eligible men, (single men aged 20 to 45 and married men aged 20 to 35) through census records, town meetings, or literally via door to door visits. 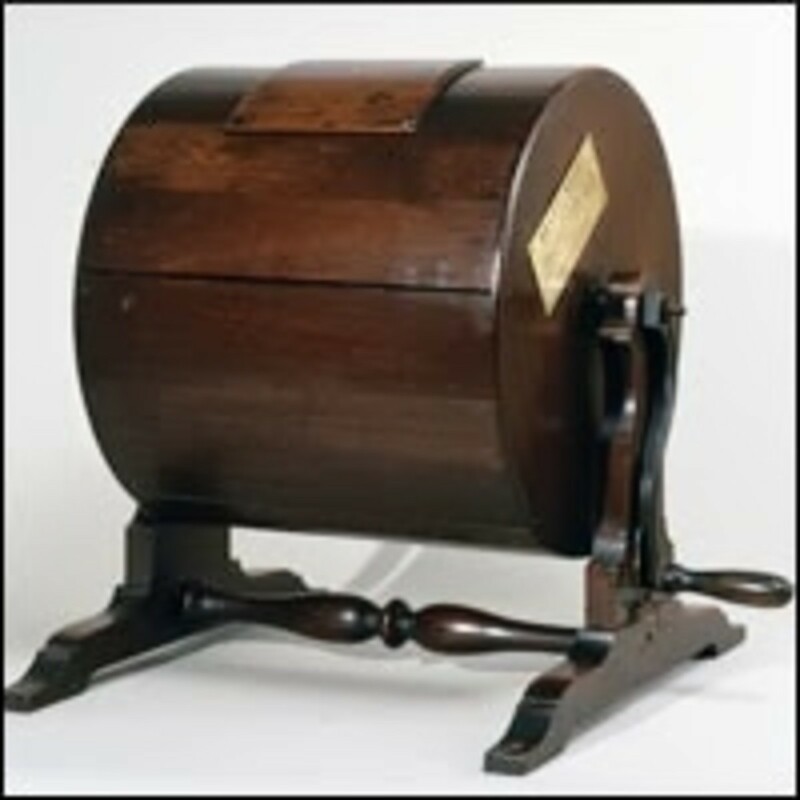 After all relevant names were collected, the names were written on slips of paper and placed inside a drum or some other container. During town meetings, the officers drew enough of these names, one by one, to fill the remaining portion of the county’s quota. As hinted earlier, it was ironic that these drafted men were, more often than not, assigned to “Volunteer” units. Conscription was an extremely unpopular practice, as can be imagined, and means were taken to avoid it. Legally a man could have avoided serving, if drafted, by hiring a substitute to take his place, or by paying a $300 fee to the state. As can readily be seen, this gave a considerable advantage to those of the well-to-do class, who could afford these fees and, thus, avoid service. The low and middle classes simply could not afford these avoidance fees so, if drafted, they were required to serve. Then, of course, legal avoidance gave way to illegal avoidance. Many thousands, thus drafted, left town before joining their units, and many more deserted from their units at the first opportunity. 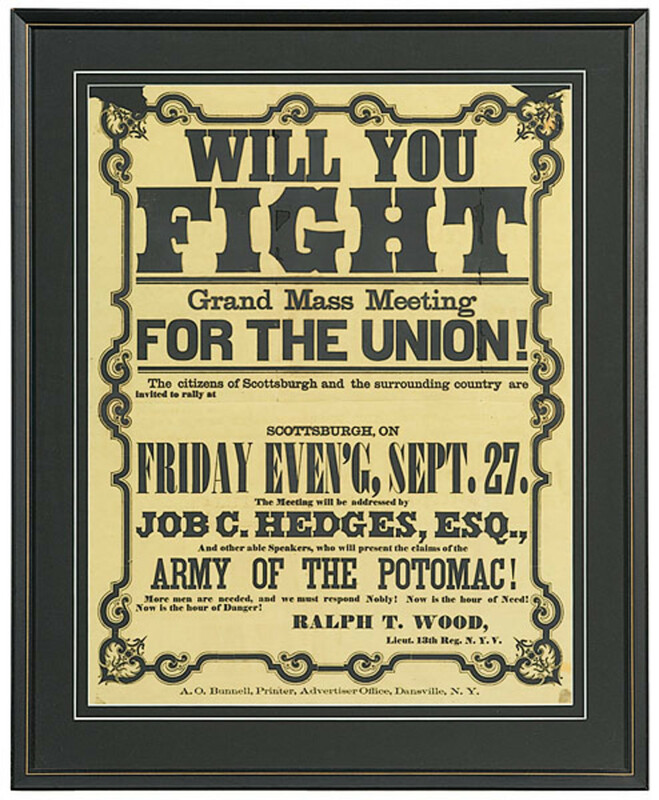 A large percentage of draftees served well-enough, however, so conscription was considered a viable alternative to flagging volunteer enthusiasm. It was not without its price, though. 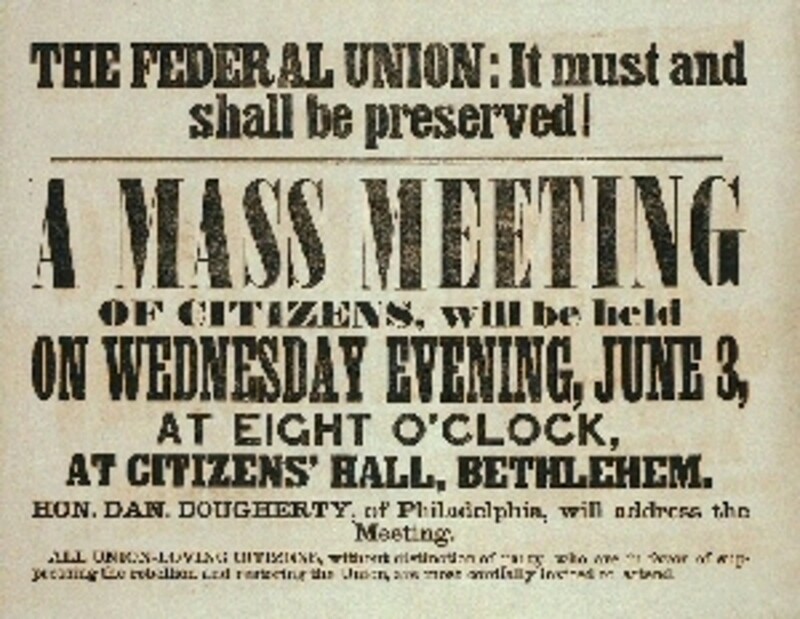 Draft Riots, the most famous of which occurred in New York City in 1863, broke out at various times largely due to violent reactions by the low and middle income citizens to the unfairness of these avoidance fees. A Draft Wheel. Names of eligible men were placed inside, and the wheel was then turned several times. The men whose names were then drawn were considered "conscripted" or "drafted". 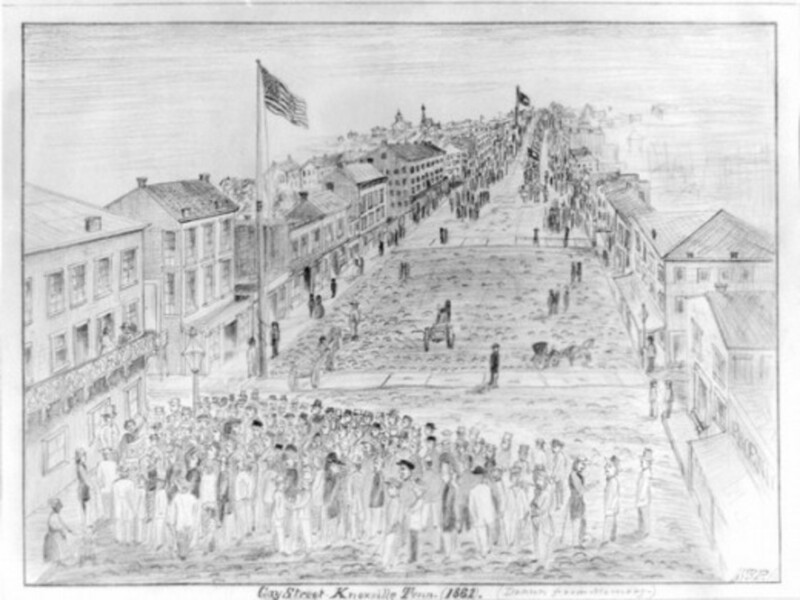 After a man enlisted, by volunteering or by being drafted, he was given the date, time of day, and location in which he was to report for the assembling of the Company. The assembly could have been within a day or a few days of the enlistment. Once at the assembly area, toting anything he believed was essential for life in the army, the new soldier was under the command of the officers of the Company. They then departed, by foot, boat, or train, for Camp. 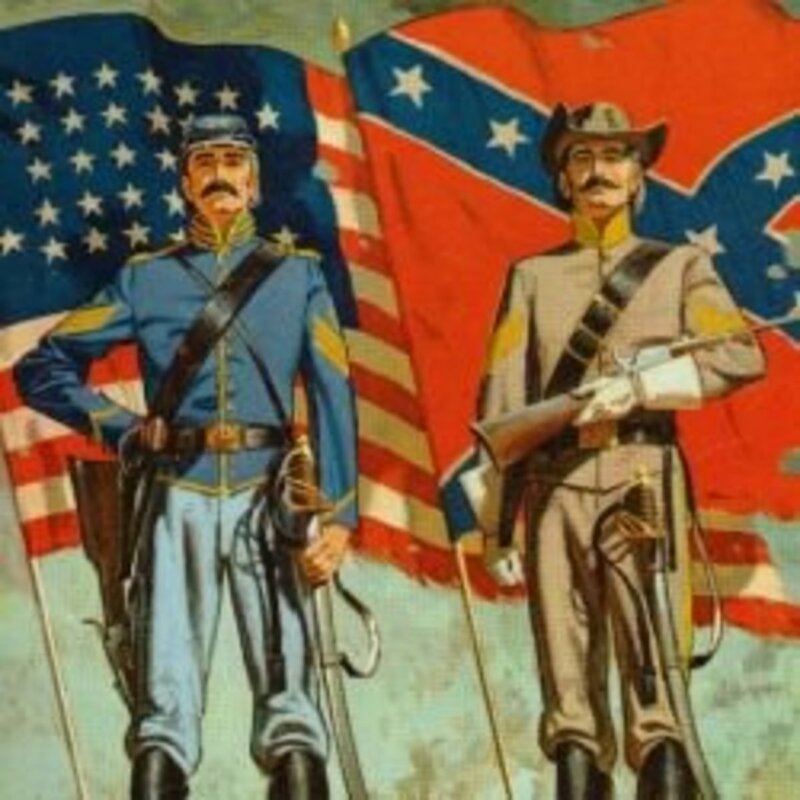 During the American Civil War, soldiers were in Camp when first learning the duties of soldier or when not seeking the enemy. This was a static environment in the activities of the army. 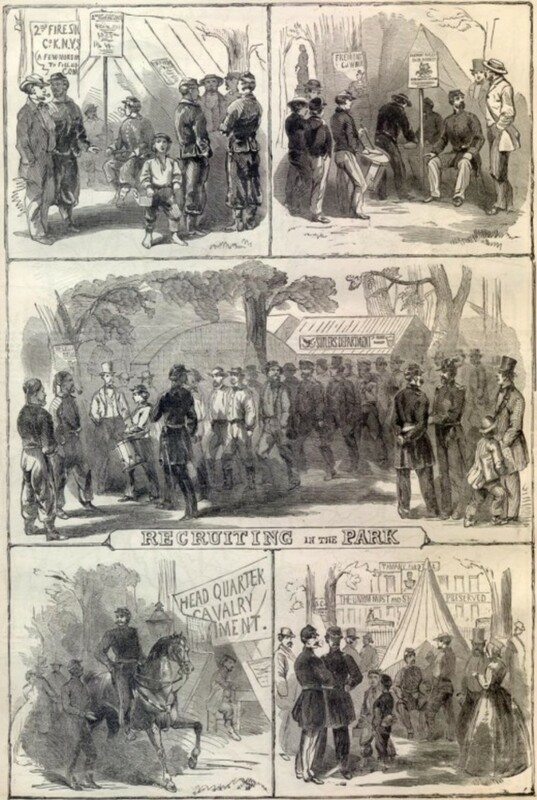 There were several types of Army Camps: Camp of Instruction, Camp in Garrison, and Camp in the Field, all of which will be detailed in the next American Civil War Life series. In all cases of Camp, each day was strictly regimented. Army life, then as well as now, was a life wherein the soldier was submerged in all things “Army” from head to toe. A soldier needed to operate within very rigid routines and guidelines. Nearly every minute of a soldier’s waking hours, and even some non-waking hours, was scheduled and accounted-for. Needless to say, this was a significant adjustment for nearly everyone, and not everyone took to it so readily! 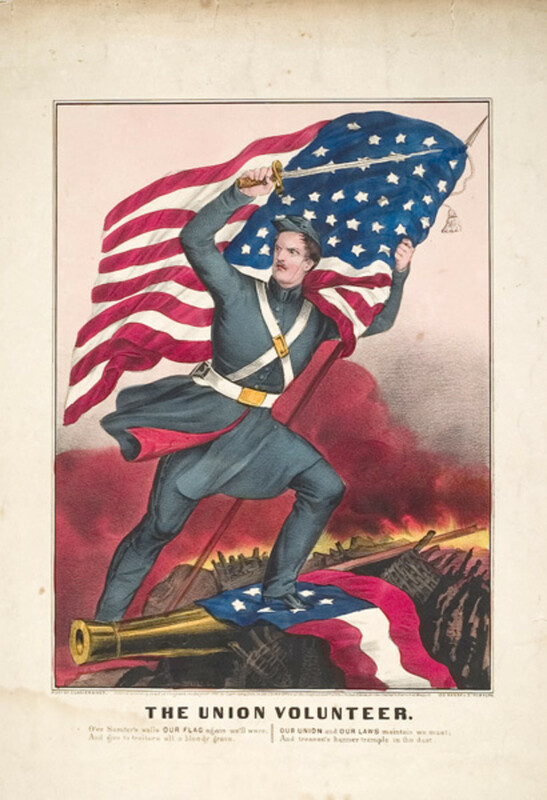 The next article in this series is called American Civil War Life: Filling The Ranks - Order Of Battle: The Regiment/Battalion.